· No coatings, no corrosion, no hassles. · Type 17 point makes for easy driving. 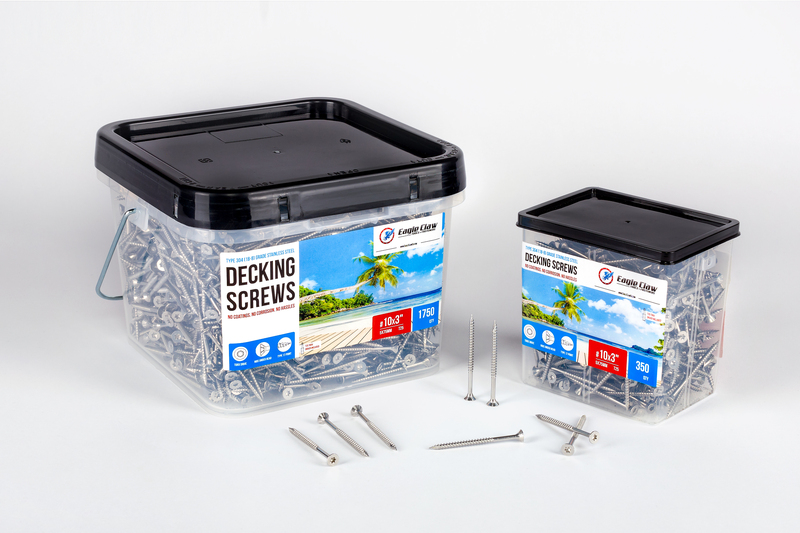 · Smooth upper shank ensures the deck boards pull up hard against the joist. · Nibs under the head help the screw sink flush with the surface.